What is the Construction Industry Council? It provides a single voice for professionals in all sectors of the built environment through its collective membership of 500,000 individual professionals and 25,000 firms of construction consultants. In addition, The CIC represents the views of the higher level of the industry (professional, managerial and technical) in ConstructionSkills – the Sector Skills Council for construction. ConstructionSkills is a partnership between The CIC, CITB-ConstructionSkills and CITB Northern Ireland. To find out more about The CIC, visit the website using the link below. 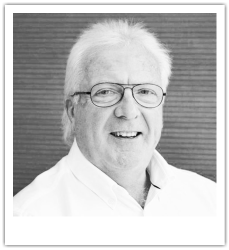 Steve is the CIC Regional Ambassador, RIBA Construction Strategy Group member and delivered the RIBA National CPD BIM programme. 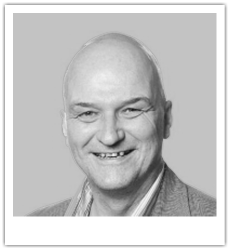 He is also a published author, writing 'BIM DeMystified', and an independent consultant on BIM. 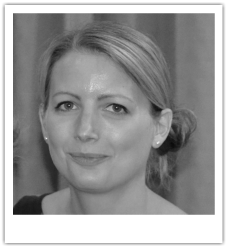 Liz is responsible for the CIC’s BIM Regional Hubs, managing the delivery of their initiatives in line with the Hub objectives. Providing CIC representation at meetings, ensuring inter-regional coordination and supporting regional initiatives. John is the CIC South East BIM Hub Champion. He is also a qualified Architect and a Design Manager.